Support educational reform by purchasing your copies today! Sorry I've been absent around these parts! 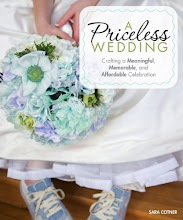 I've been busy putting the finishing touches on my book about how to plan a meaningful and memorable wedding without losing your savings or sanity. I'm eager to get back into this space; I've been thinking more and more about our 5-year anniversary. Did you read Jordan's idea over at Oh Happy Day? She wants to throw a dinner party to celebrate her anniversary and serve a course for every year of their marriage (that relates to something that happened that year). Brilliant! 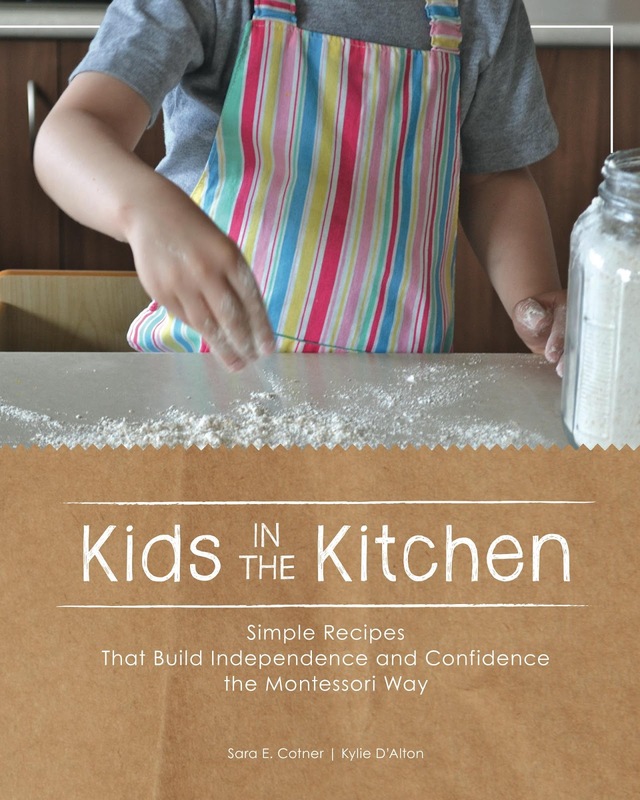 I've also been busy publishing a book called Kids in the Kitchen: Simple Recipes That Build Confidence and Independence the Montessori Way. I co-authored it will the brainchild behind the popular parenting blog: How We Montessori. It was designed by a Montessori parent. All of us volunteered countless hours, days, weeks, and months, so that we could donate 100% of the proceeds to Montessori For All, a nonprofit organization that seeks to make public Montessori education available to more children in diverse communities nationwide. 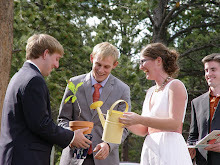 You might be asking, "How is this relevant to planning a wedding?" It absolutely is; I promise. I had an epiphany the other day. I've been thinking a lot about how we can live lives in which we identify what we most authentically want (no matter how big or small it is) and then go out and make it happen, regardless of what other people think or the insecurity we feel. 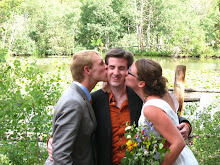 That's what Matt and I had to do when planning our budget-minded, eco-friendly, hand-crafted wedding. 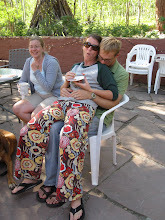 We knew that we wanted our wedding to represent us, even though we got lots of judgement ("You're self-catering your wedding?!?) and even though I felt plenty of insecurity (about wearing a $15 dress, about sending postcards for invitations, about serving boxed wine...). We identified our authentic path and then followed it, regardless of any outside pressure. And in the end, we created the most perfect wedding for us. I've carried that lesson forward into the rest of my life. I realized that I wanted to start a national nonprofit organization that opens and leads high-performing, authentic, dual-language, public Montessori schools in diverse communities. (Oh my! Even saying it out loud can feel scary.) I've had to muster all the courage I cultivated from our wedding to face down naysayers--and even worse--my own insecurities. So thank you, Wedding Planning, for letting me practice such important life skills. And thank you to all of you who have already bought the book or plan to do so. Even if you don't have young children, it will make a great gift for others (and think about how ahead you'll be by ordering holiday presents in July!). It's available on here on Amazon. REMINDER: The next Purposeful Conception Course: Preparing Your Mind, Body, and Life for Pregnancy starts July 30. Register today! We'd love to have you join us! Do you want one of your wedding photos to be featured in a wedding book about how to plan a meaningful and memorable wedding without losing your savings or sanity? If you have high-resolution, royalty-free photos to share, please e-mail me. Thank you!